seeing: my first ravelry ad! yay! tasting: orange juice. milk. water. can’t get enough cold liquids. touching: yarn, due to re-skeining. very slow moving re-skeining. p.s. sorry for the lame-o one pic post. some weeks are just like that! LOL, those signs are priceless! 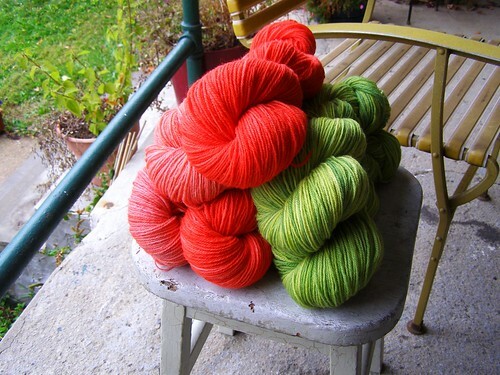 I love the colors of hte yarn. Beautiful!